An only Child to both parents DJ Shem who is 31 years young, believes the qualities he acquired through socialization is the basis of his devotion to his two Belles (Shania and Shanelle). 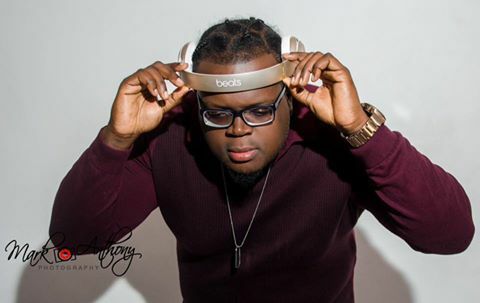 DJ Shem who also goes by the moniker ‘Top Shella” is arguably one of the most talented and fastest growing Disc Jockeys in Western Jamaica and he has enough ‘TBT’ photos and booking dates to prove it. If you spot him at any social event or otherwise be sure to shout ‘UP!’ as this is his latest customized salutation.